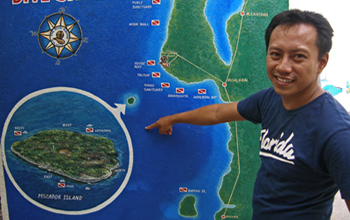 Education from beginner to Divemaster (dive Supervisor) with international diving license. 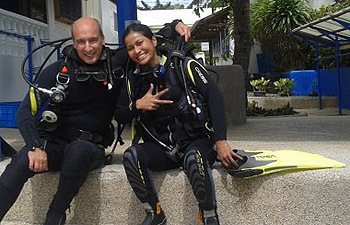 Learn to dive with joy and excitement, safety and quality is our priority. Basics with modern teaching methods. Have fun diving with professional educators. This diving course leads to a worldwide recognized certification. give you the necessary familiarity with the equipment and environment. Underwater diving), these could be increased to six open water dives. 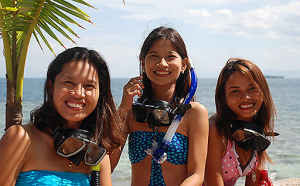 the open water dives and a theoretical exam you earn the “Open Water Diver” certification. This certification qualifies you to dive anywhere in the world. two additional dives your course will be completed. which are beyond the Open Water Diver certification range. 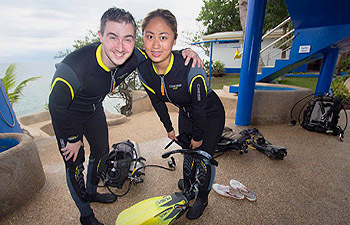 Prerequisite is an IDIC Open Water Diver certification or any equivalent international diving certificate, as well as at least 15 logged Dives. Maximum depth for 15 years of age is 20 meters and 16 years of age 30 meters. the certification “Advanced Open Water Diver” *. The snorkel training is the first step to introduce you to the new environment ocean. of the course you have a practical and theoretical exam. Diving equipment and give a brief introduction to scuba diving. Then we have a nice experience introductory dive. Course you learn basic knowledge in theory and practice. 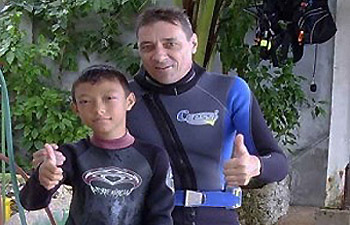 to conduct their diving activities. Dives and day trips, up to multi-day diving trips.